This year one of my goals was to read at least 1 book a month. That didn’t exactly happy in January but I’m not giving up on February yet. I still have two weeks to get one in. 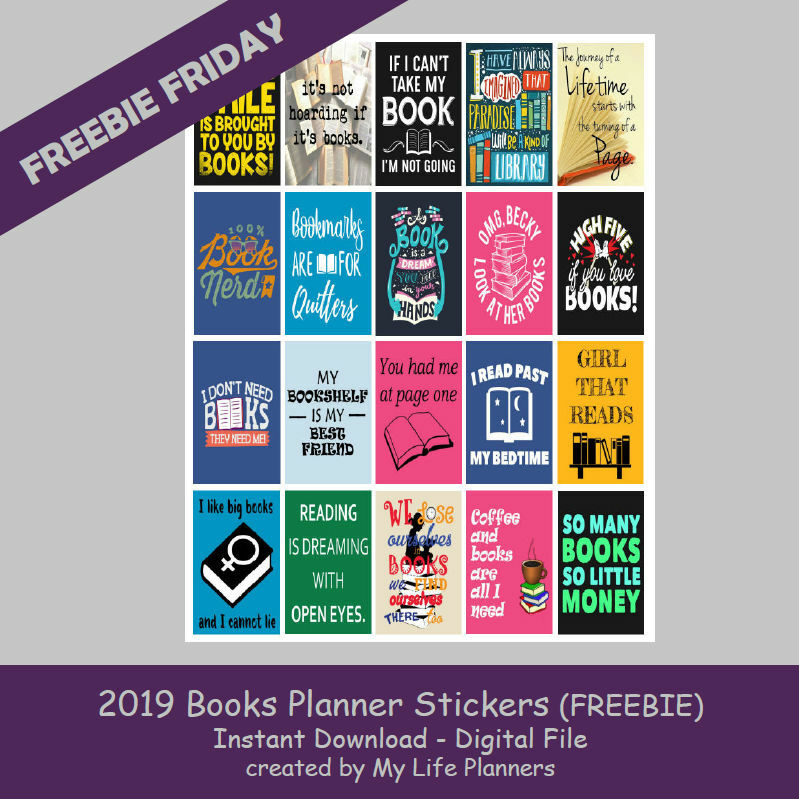 So this week’s Freebie Friday is featuring Books to help me stay focused and reach the goal at least one month of the year. If you are a serious book lover and you missed the previous Book Freebie Fridays for the last two years; you can revisit and download 2017 here and 2018 here.